Gain a fascinating insight into the broad subject matter of roasting coffee taught by experienced industry experts. Enrol in the SCAE Coffee Roasting Foundation Course and you will learn fundamental skills regarding the discipline of coffee roasting. 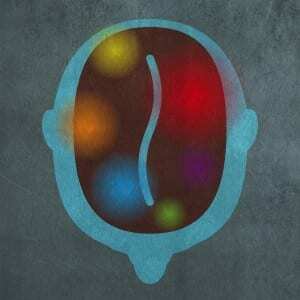 Learn the essential elements required within Sensory evaluation. 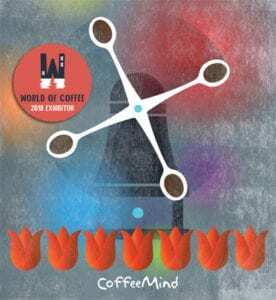 This 3-day course is optimal for those who have gained the basic knowledge and skills within coffee roasting, but who wish to further develop these skills. 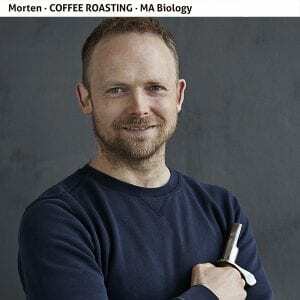 Get Pro with the Creator of SCAE Roasting Certification System, Morten Münchow. Introduction to sensory evaluation of coffee + SCAE diploma. 1 day of training and certification. No experience required. This exclusive course is the perfect step for those who want to improve their sensory skills and expertise as a coffee taster. 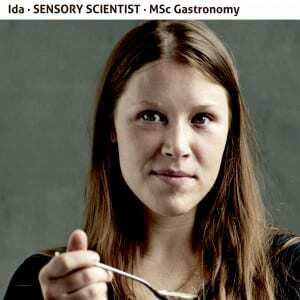 The combination of Ida’s phd sensory learning and skills feedback program and SCAE’s curriculum and exam this course will.. 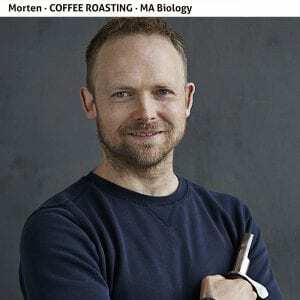 The session is ideally suited for people new to the coffee industry or those looking to gain an insight into the broad-subject matter of green coffee. 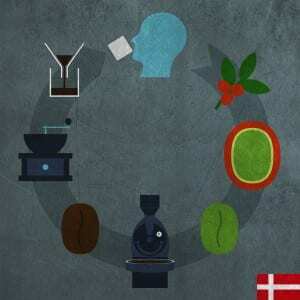 It includes an introduction to cupping and coffee grading. 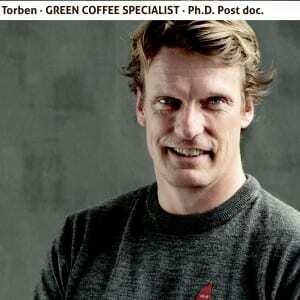 The intermediate course is optimal for those who wish to learn about green coffee at a deeper level and build on the core vocational skills required when working with green coffee regularly. This course is optimal for those who wish to build on the knowledge gained in the Green Coffee Intermediate course and be prepared for a managerial job functions found in the green coffee profession. Dette kursus giver dig det store overblik over de forskellige produktionsled i kæden fra kaffeplante til den nydes som færdig drik. Develop your coffee roasting skills further with the SCAE Coffee Roasting Intermediate course. Gain a fascinating insight into the broad subject matter of roasting coffee taught by experienced industry experts. Enrol in the SCA Coffee Roasting Foundation Course and you will learn fundamental skills regarding the discipline of coffee roasting. Coffee Proficiency, Przemysłowa 3 str. 12 weeks of sensory and cognitive training!